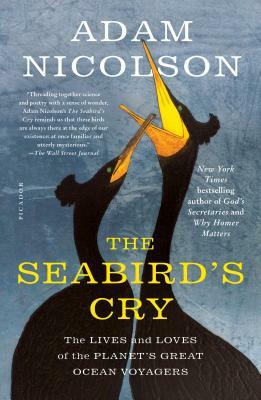 A New York Times bestselling author, Adam Nicolson has won many major awards including the Somerset Maugham Award, the W. H. Heinemann Award, and the Ondaatje Prize. His books include Why Homer Matters. Mr. Nicolson lives in England with his wife and grown children.